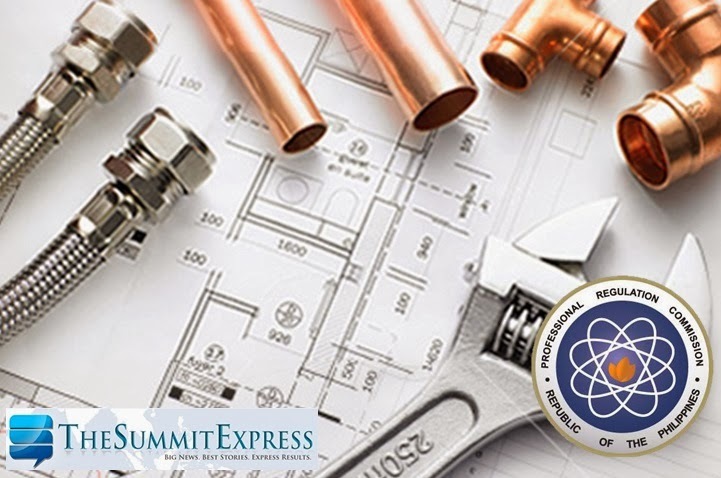 The Professional Regulation Commission (PRC) and the Board for Master Plumbers released results of February 2014 Master Plumber board exam in 6 working days after the last day of exam. The full list of passers, top 10 and performance of schools are available on this page as announced online. The PRC announced that 198 out of 364 passed the Master Plumber Licensure Examination. The Master Plumbers board exam was conducted in Manila on Wednesday and Thursday, February 12-13, 2014. The members of the Board for Master Plumbers who gave the licensure examination are Valentino M. Mangila, Chairman; Pedrito D. Camilet Jr. and Prospero A. Abellano, Members. Follow Us on Twitter or Like Us on Facebook to receive updates. Subscribe also to our RSS Feeds.